Sometimes around this time of year the weather can restrict how far we like to travel for fish, but there are plenty to catch within sight of the beach. 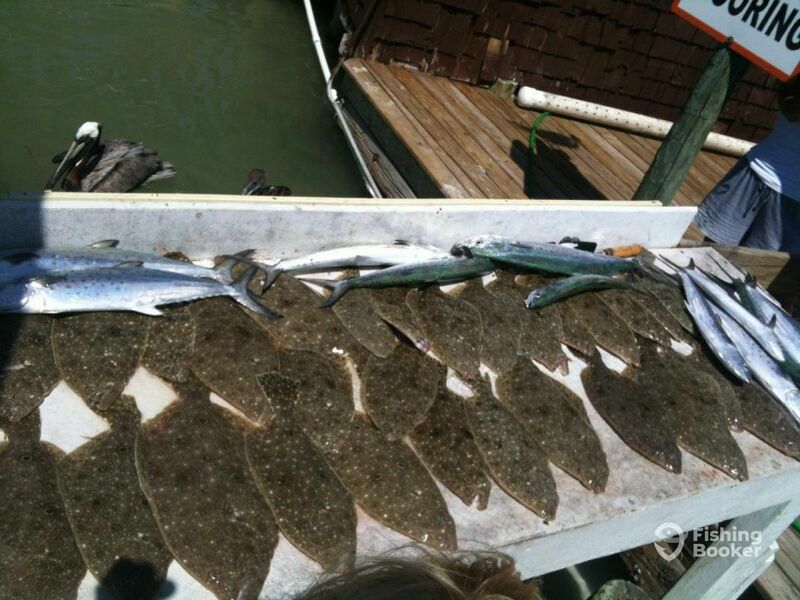 Such as hogfish, flounder, and snapper. Great light tackle action with the occasional big predator fish. Book your trip with Fish Pro Charters: Fish Guaranteed! I grew up fishing and hunting. As soon as I realized that fishing for a living was a possibility, I jumped all over it. My obsession with the water and ability to catch fish has proven to keep my customers happy and coming back for more. Fish Pro Charters: Fish Guaranteed!